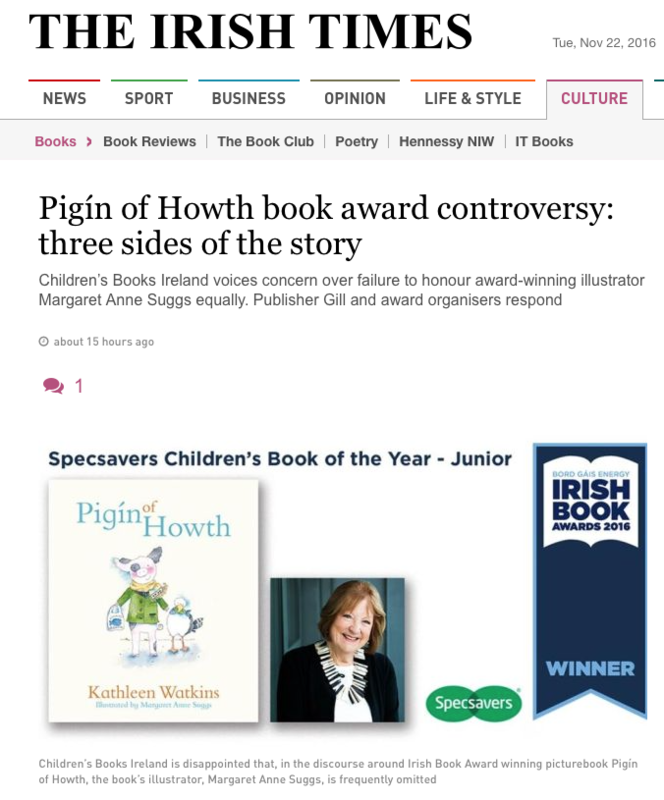 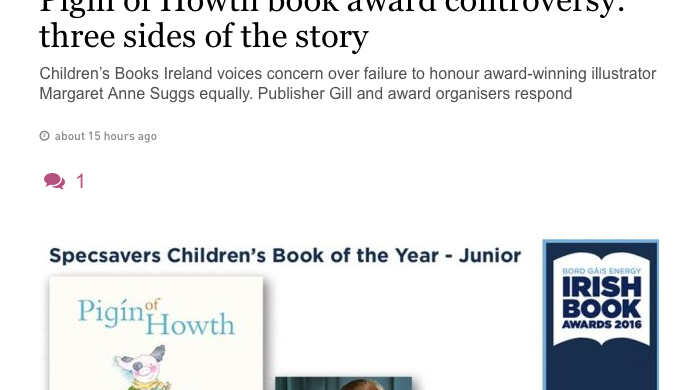 Children’s Books Ireland voices concern over failure to honour award-winning illustrator Margaret Anne Suggs equally. 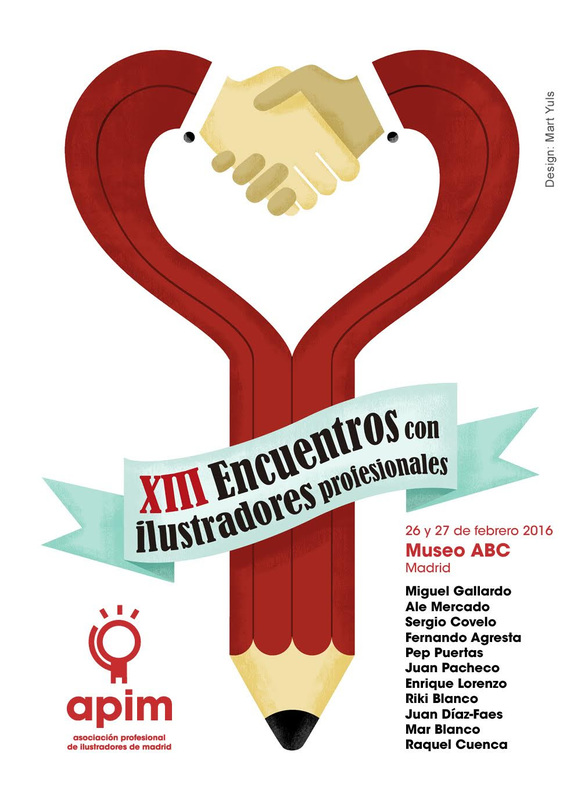 APIM are proud to announce their annual event, Congress of professional Illustrators XIII (XIII Encuentros con Ilustradores profesionales) in its 13th edition! 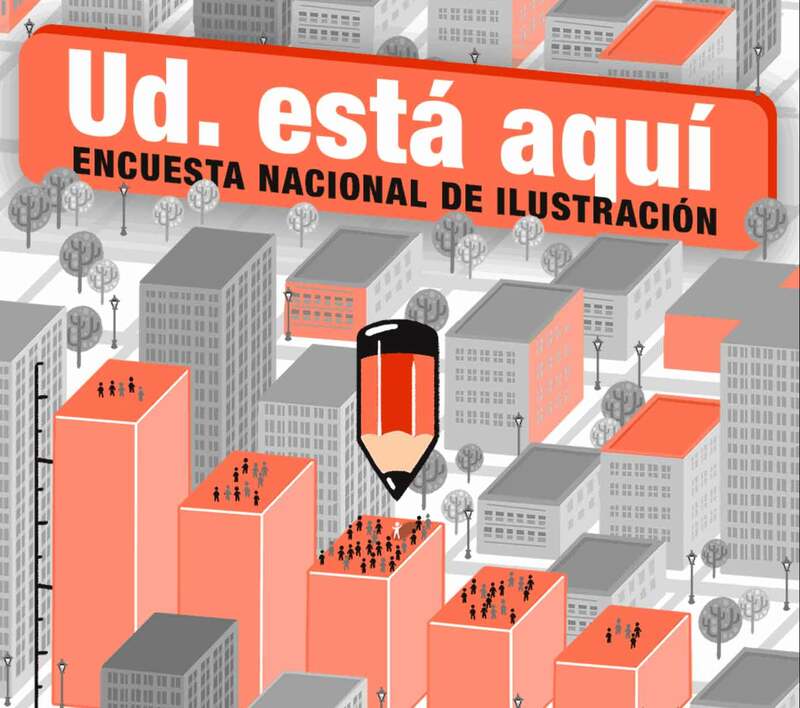 See the program here. 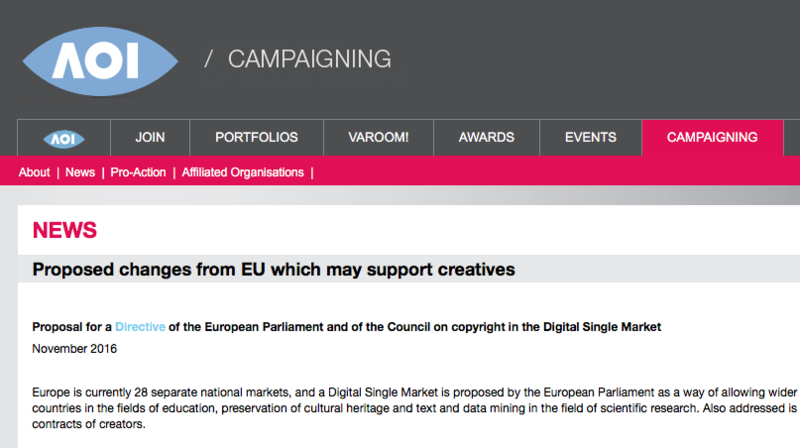 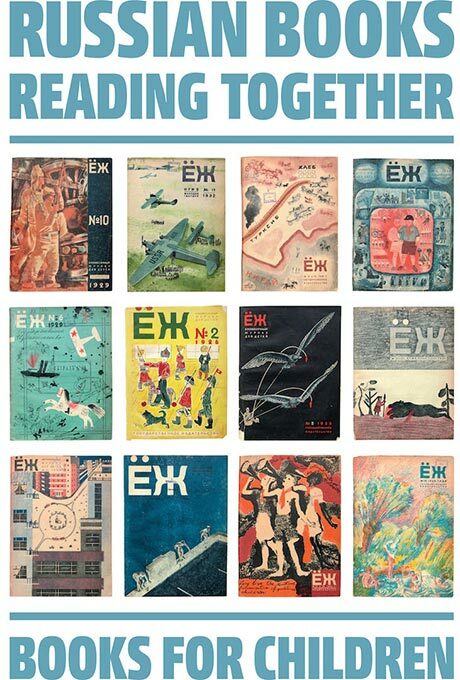 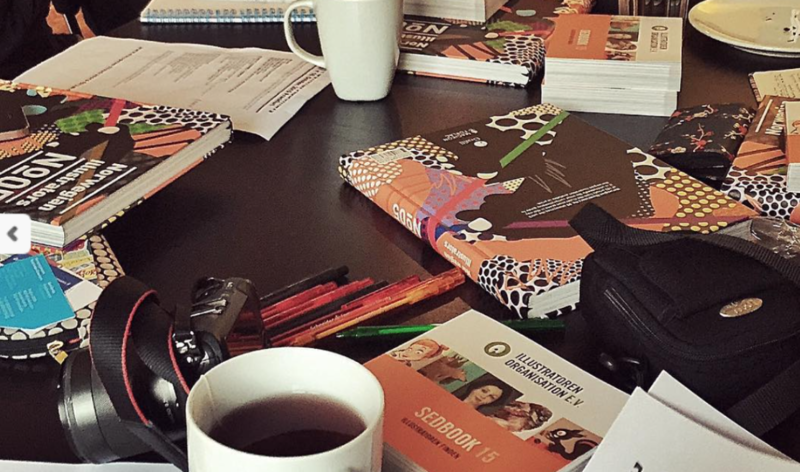 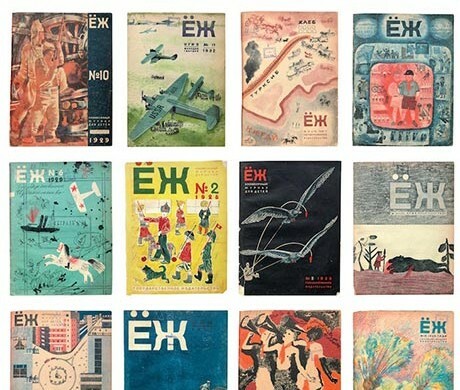 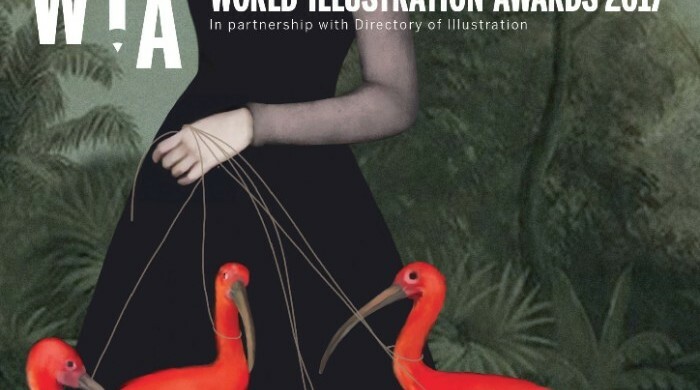 EIF welcomes ASIL – Slovak Illustrators Association as member! 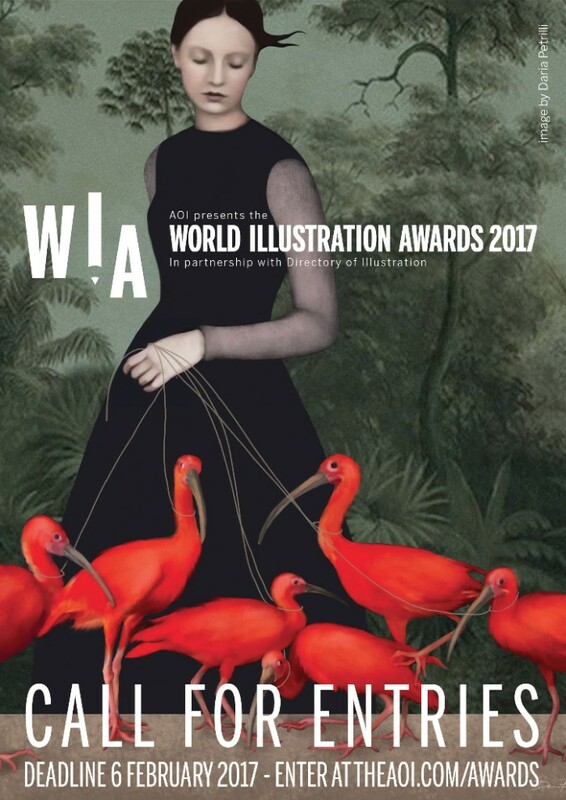 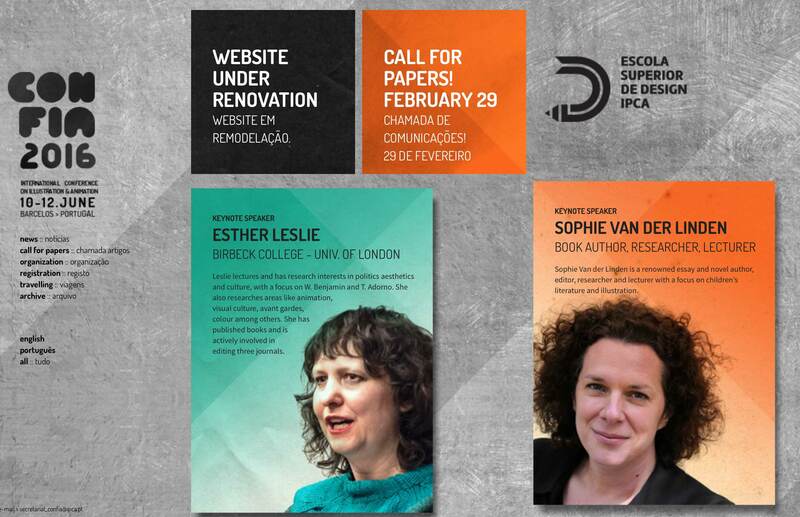 The ASIL supports their members in their promotion, by offering a portfolio on their association’s own website and with the participation at bookfairs in Slovakia.